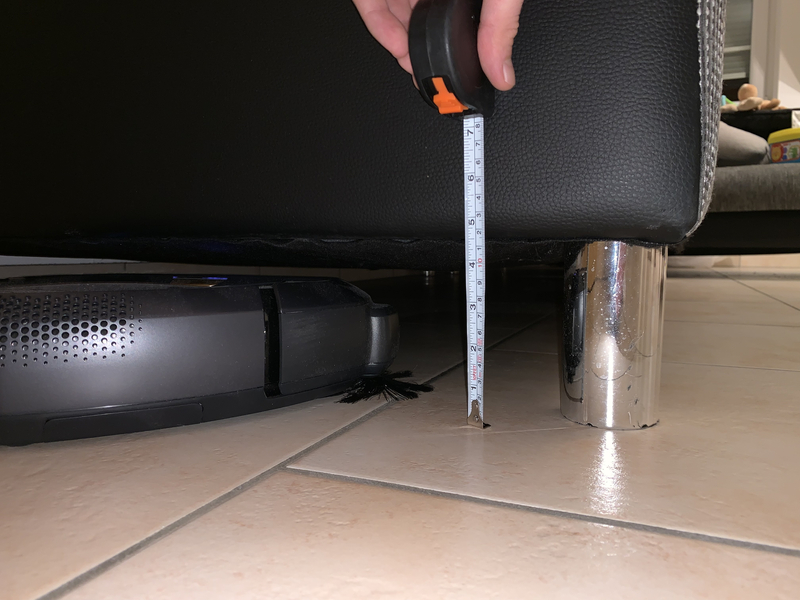 Why my RX9 is not cleaning under my sofa since there’s 120mm and in the instructions they ask for 95mm? It looks like your sofas liner is hanging down further in under the sofa. The robot will see that height as the height to travel under and therefore avoid it. Can you get the liner to come up a little and see how the robot handles that situation? 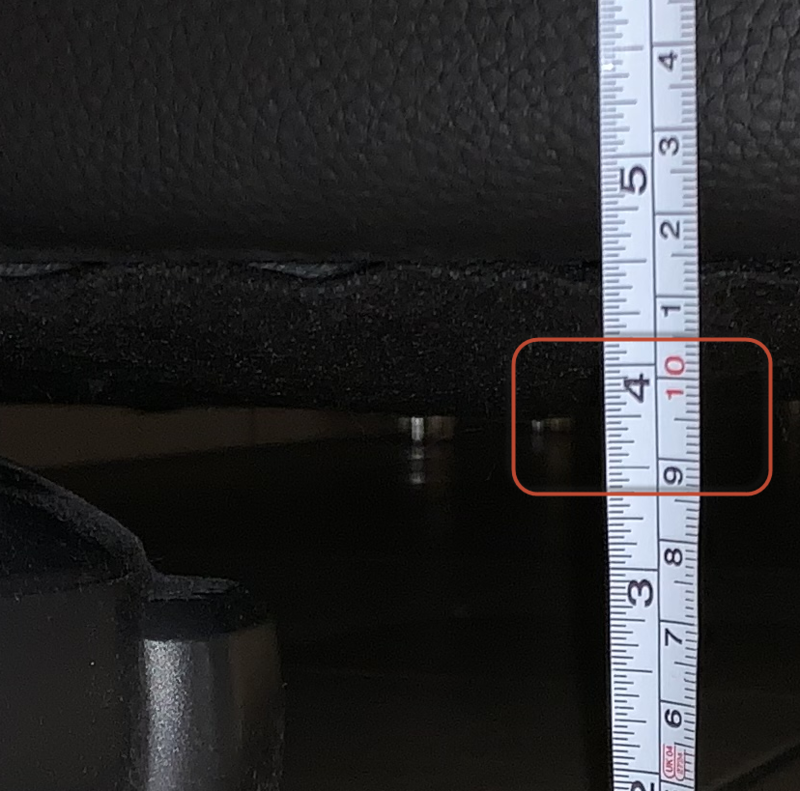 We have chosen to put the height limit in entering under things at around 9 cm and out again at a lower level so that any uncertainty in the height measurement does not trap the robot under something. What is the behaviour of the robot? Does it not try at all, or does it only partially clean below it? Unfortunately it’s not even trying, it’s acting like there’s a wall. In the picture above I just pushed the robot a little under the sofa so it can be clear that there is enough space. Hi, yes it makes a lot of sense, I will try to rise the liner this week and ill come back with the results. Hi again, thx for the advice, tried it this weekend and worked.